In stark contrast to preceding years of a distinctly Japan-first product schedule, Sony recently announced (during SCEJA Press Conference 2013) that the PlayStation 4 will not release in Japan until February 22, 2014. The news comes on the heels of confirmed November 15th and November 29th release dates for North America and Europe respectively as well as Sony’s plan to release in 32 total countries by 2013’s end. The announcement was paired with the reveal of Japan’s official PS4 launch lineup, which has grown to include several Japanese-centric titles, the majority of which are download-only. Innocuous as it may appear, the delayed Japanese release of the PS4—the three-month gap from November to February—speaks volumes for the seventh console cycle; specifically, how competition influenced Sony’s moves, and where we can expect the corporation to apply pressure in the coming months. Historically, Japan is that guy of the gaming world—you know, the one who gets all the cool stuff first. With most systems debuting in the island nation, and an archive of region-locked exclusives under its thumb, Japan is a prime place to game. But this time around, North America and Europe have the jump on things. Sony Computer Entertainment Japan President Hiroshi Kawano stated that the reason for the Japanese delay was to ensure the availability of Japanese-centric titles day one (he neglected to add: lest the PS4 go the way of the Wii U). However, there are other suspect factors at play. The Japanese gaming market is a veritable foil to North America in its radical favoritism for the PlayStation family. Nintendo may rule a mighty 3DS empire, but in the competition between the Xbox 360 and PlayStation 3, well, there’s really no competition. This is particularly evident when comparing multiplatform software sales; PS3 copies often outnumber 360 sales 10-to-1. It can then safely be assumed that a large percentage of Japanese gamers are planning on picking up a PS4 despite the Xbox One’s earlier launch date. This suggests that Sony is holding the PS4 until 2014 in Japan not only due to software deadlines, but because the company’s confident in its ability to squash MS regardless. This raises two questions: Why wouldn’t Sony delay the stateside release for the same reason (to ensure software availability); and how, if at all, does the company benefit from the delay? Even without the aforementioned titles (as well as a few localizations), the PS4 isn’t without compelling launch titles in Japan; so why push it back? Microsoft is the obvious answer to the former. If software were the governing factor for the Western world as well, Sony could simply hold out until February in both sides of the world, if only to capitalize on the system seller that inFamous: Second Son will invariably prove to be. This is to say nothing of the countless indie titles that will be available by Q1 2014, which would only add to the platform’s day-one archive. But with the Xbox One set to hit North America November 22nd , Sony has to put a contender in the market; otherwise, it’d be handing its primary competitor a three-month monopoly over the market (and giving up a a sizeable head start), hemorrhaging consumers in the process. And after what happened with the Xbox 360, Sony clearly can’t spare MS a single advantage. 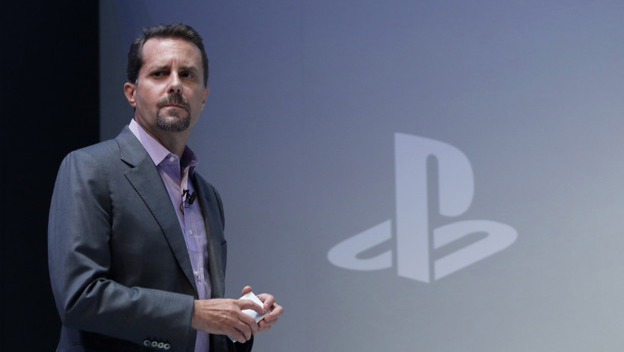 Competition is also a probable factor in where Sony benefits, but to a lesser extent. Delaying the Japanese release does free Sony up to push harder in North America—a market which will be more difficult to secure—in late 2013 and early 2014, furthering its ability to combat the Xbox One. However, it can also be argued that, beyond saving face, the PS4’s eastern delay supports Sony’s newest product, PlayStation Vita TV. If the PlayStation 4 hit Japan in November along with the rest of the world, Vita TV, which is currently slated for a November 14th release, would be overshadowed. Letting the new set-top console sit in its own right for those three months will cement its place in the PlayStation family, all while growing the number of soon-to-be PS4 owners. 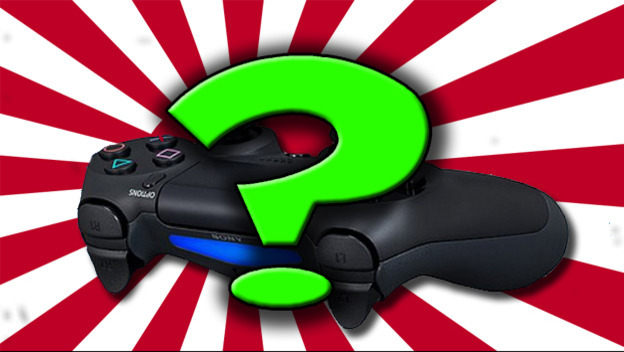 Although this is all purely speculative, it seems Sony has weighed its options and came to the conclusion that the PS4 will win Japan over no matter its schedule. Admittedly, it’s difficult to dispute that supposition. Microsoft has repeatedly been stymied in Japan, and the Xbox One does little to patch up the reasons for it. However, Sony’s revamped Western efforts show that it is working to establish a greater foothold in the Americas and Europe—a refreshingly avant-garde departure from the company’s track record of prioritizing Japan. Now, if we can just get Eastern publishers to follow suit.